J-CHiP is a broad care coordination program including acute care and community interventions. 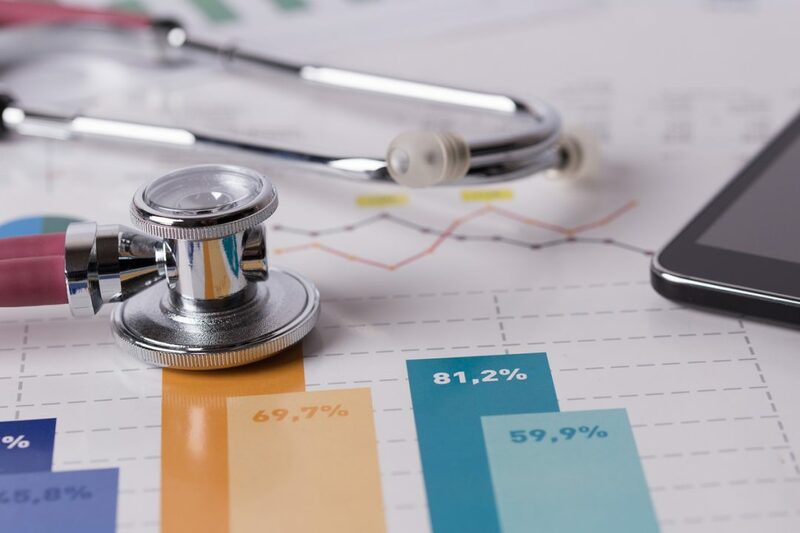 It produced statistically significant reduction in admissions, readmissions, and emergency department visits for Medicaid patients. The program, driven by data from the ACG System, also achieved significant cost savings totaling $113.3 million. View the investigative article here.